Packington Free Range wins Pig Producer of the Year award | Packington Free Range | Born and reared outdoors. Always. We are delighted to announce that Packington Free Range has been awarded the coveted title of Pig Producer of the Year by industry experts at Pig & Poultry Marketing Magazine. This was a joint award this year. 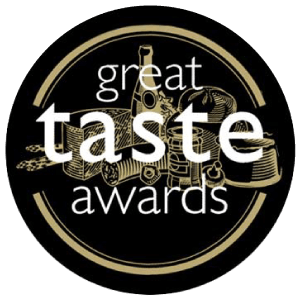 We are extremely proud to win this award. We take exceptional pride in our farm environment and farming practices to ensure that the pigs are bred, reared and finished totally outdoors and we believe that we are one of very few pig farms who can genuinely make the claim that we rear our pigs naturally. 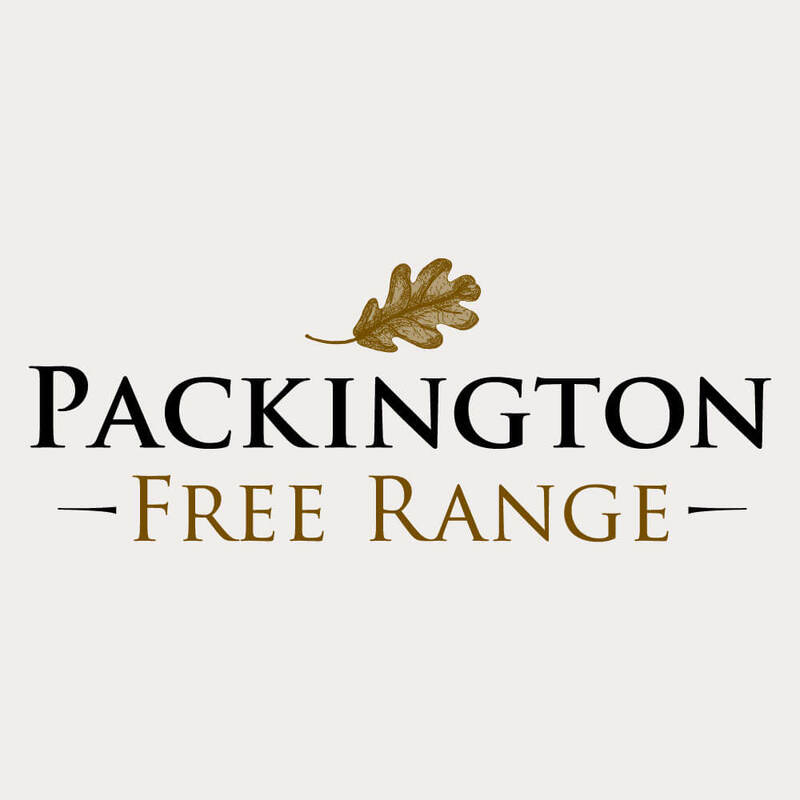 It is so often the case that free-range pork doesn’t really mean free-range, but here at Packington Free Range we live, sleep and breathe a free-range mentality for our animals. Being the fourth generation of Mercer’s farming means we have learnt a lot of what we know from our father, grandfather and great-grandfather’s example, but can combine that with modern knowledge too. 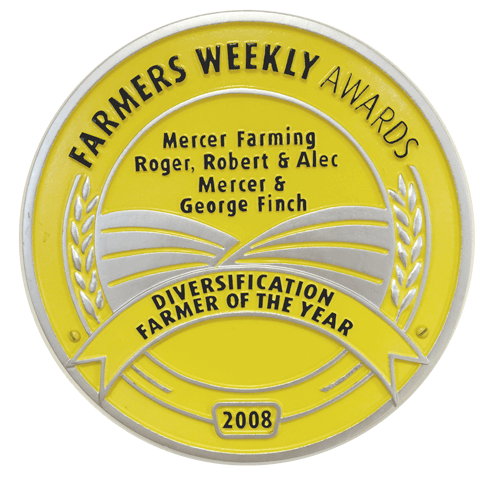 Their pigs were award-winning and we couldn’t be more honoured to keep this tradition going for another generation of Mercers.